ILLNESS, THE FRAILTIES OF AGE, OR PHYSICAL LIMITATIONS. Certified Nursing Assistants (CNA) are the heart of our general nursing and restorative care programs. 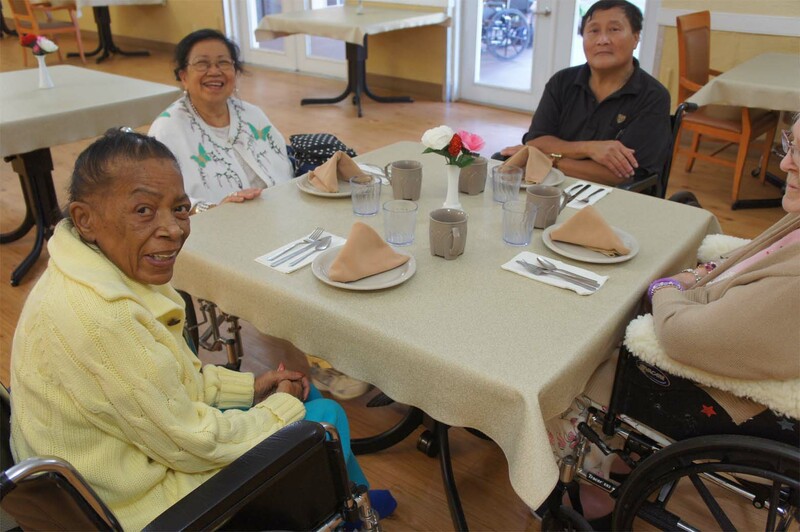 They focus on providing care and comfort while striving to enhance the joy and dignity of life. daily living. 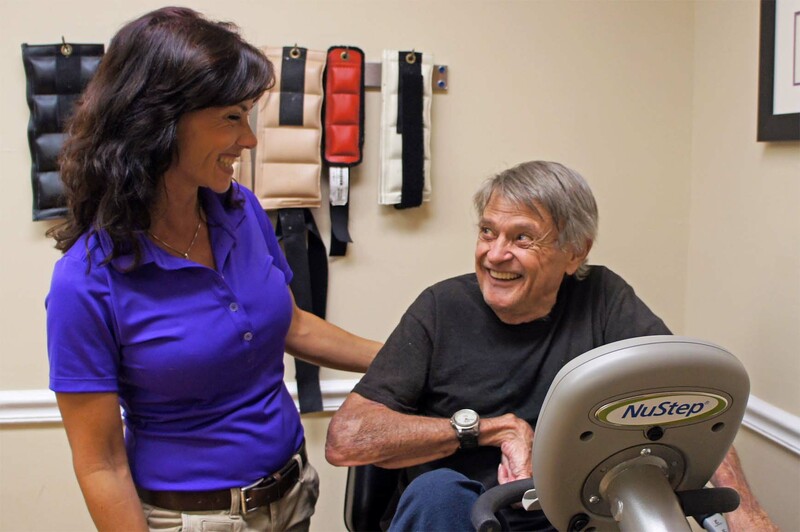 Our restorative CNA assists residents in achieving their highest level of practical functioning, while our psycho-social CNA helps our activity director in presenting an array of social events and recreational activities. visit and we encourage socialization during meals and recreational activities.